Ultra light weight scooter with the option of changing colours i.e. upto 4 different colour panels available. Light weight Electric mobility scooter with comfortable seating & very easy to dismantle and very light to lift in and out of a small car boot. 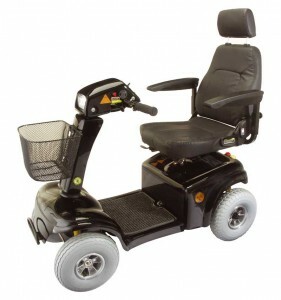 Very durable and tough lightweight scooter with a complete metal frame hence can withstand rough kerbs and footpaths, especially common in Portugal. With comfortable seating. very good indoors, outdoors and for tackling steep roads, can handle most cobbled streets (small cobbles). Lightweight means it can be easily lifted in and out of a normal small car boot. 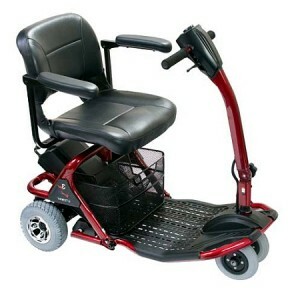 Durable and tough lightweight scooter with a complete metal frame hence can withstand rough kerbs and footpaths, especially common in Portugal. With comfortable seating. Ideal for shopping, days out and good for tackling steep roads and can handle most cobbled streets (small cobbles). 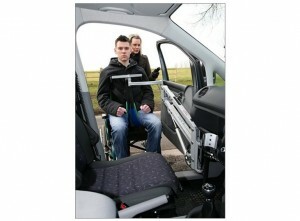 It can be easily folded & lifted in and out of a normal size car boot. 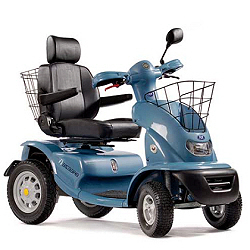 Heavy duty mobility scooter with comfortable seating and high power. Ideal for shopping, long days out and good for tackling steep roads and bumpy cobbled streets. 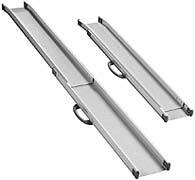 Also has front and rear shock absorbers and large pneumatic tyres. The most advanced and stylish scooters in the world with full suspension featuring double wishbone suspension at the front, and dual shock absorber at the rear utilizing revolutionary technology. A robust limited slip differential rear wheel drive system propelled by a powerful motor will provide a smooth and comfortable ride. An easy to use instrument console with delta handles and a battery indicator shows the amount of charge remaining so you will never be caught short. The ultimate scooter for people who dont want to make any compromises in life. 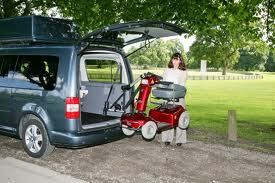 Its all-terrain capability gives you the freedom and the independence to do what you want on your own terms. 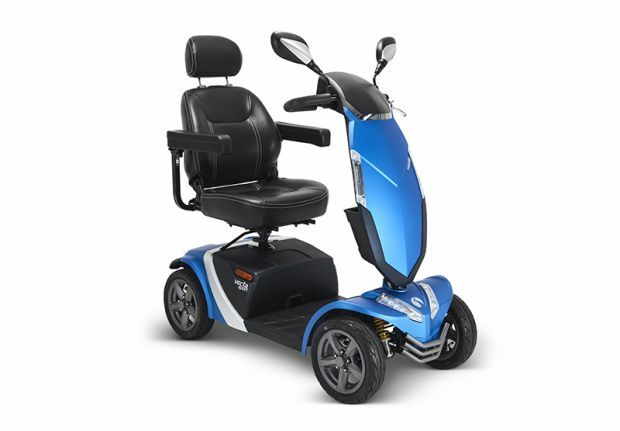 When you add to that a range of up to 30 miles and a weight capacity of up to 31.4 stone you can easily see why its widely regarded as the best scooter bar none. 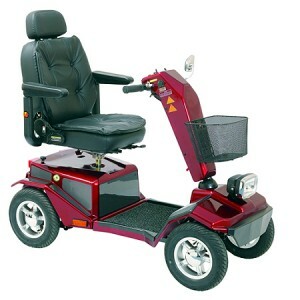 It has a highly impressive fully active adjustable suspension on all wheels and sufficient power and rugged ability to take you almost anywhere. If you enjoy the outdoor lifestyle and need a scooter that is powerful,robust and stands out from the crowd then this one is for you. 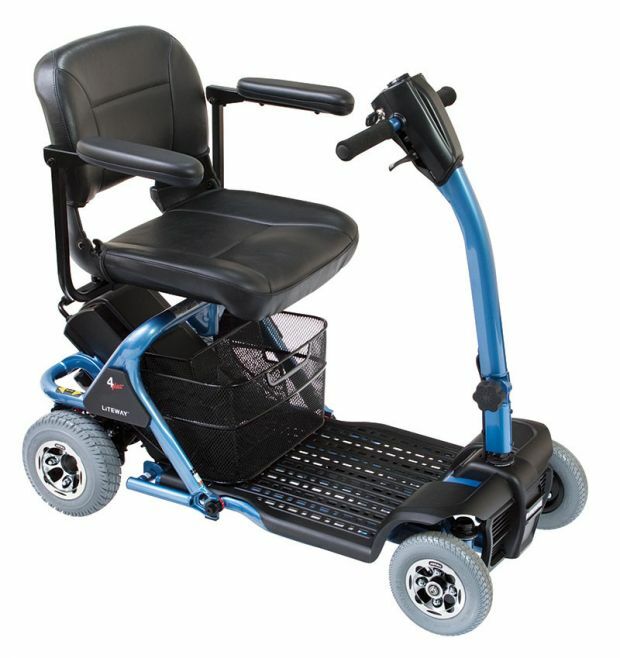 Built to the highest specification including fully independent front suspension, a powerful 1.9hp motor and stylish 14 inch wheels, it will cope with nearly all types of terrain. 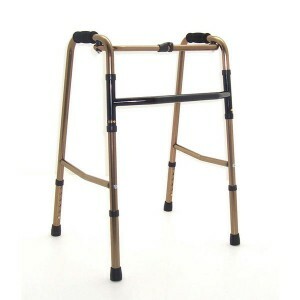 Capable of carrying up to 35 stone in total comfort. 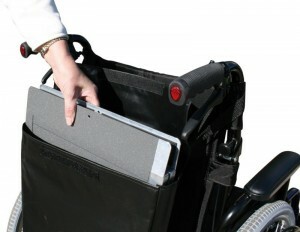 The Twin Wheel Duo Powerpack attaches to any wheelchair in literally seconds. Simply walk behind with your thumb on the control and let the Powerpack do all the work for you. Designed to give that extra traction, if you live in a hilly area or need to tackle slippery slopes or gravel driveways. The Rascal 320 Compact is half the size of most powerchairs with the heaviest part weighing only 58lb, making it so easy to take wherever you are going. Convenient offboard charging with a quick release battery pack. 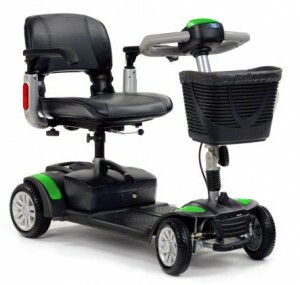 Outstanding manoeuvrability indoors and out with a turning circle of only 66cm (26€).Optional extras lightweight padded seat, elevating legrests, swing-away legrests or dual/attendant control. 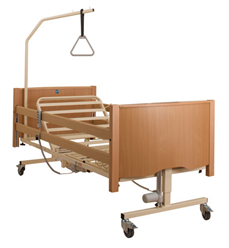 Manufactured with high quality wooden ends, specifically for Community and Nursing Home use. It is delivered with a metal slatted mattress platform and wooden side rails, and the bed offers both comfort and ease of use. Lie back and unwind at the touch of a button. The reclining action is so smooth and quiet you will feel more relaxed from the moment you recline. With all the benefits of the MaxiComfort„¢ zero gravity position, the body experiences an absolute minimum of internal and external stresses. Fatigue melts away and the sense of weightlessness promotes a feeling of well-being and total relaxation. 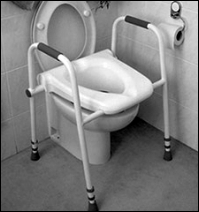 It is often difficult to get up as a result of reduced muscular strength and impaired functioning of the joints. 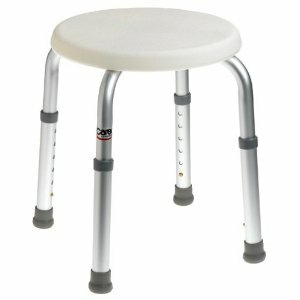 The Ambassador makes sitting and standing so much easier with its smooth lift and tilt action. Feel rested by lowering the back angle. 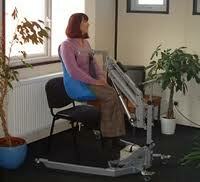 Move the leg rest or back rest independently. When the leg rest is raised on its own the seat base will tilt slightly to maintain the correct seating position. This outstanding riser-recliner is available in a choice of two fabrics €“ Diamond (five colours) and Brisa (three colours). *The Brisa fabric is particularly recommended for Portugal as the material has small micro scopic holes to allow the sofa to ‘Breathe’ hence reducing sweating which helps prevent pressure sores. 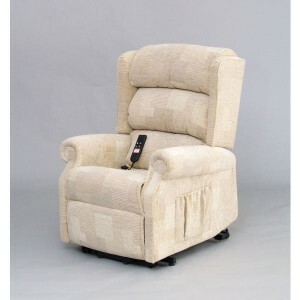 Comfort and a timeless design make the Classic riser-recliner chair at home in any surroundings. Clean, modern styling is combined with high quality upholstery that is comfortably soft and gives plenty of support. 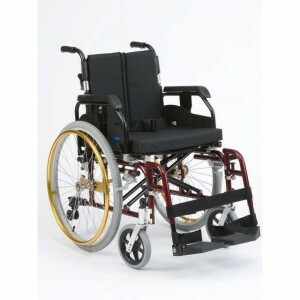 The single motor, three-way action chair offers a smooth lift and tilt action making standing easier.The Classic Cosi Chair offers all you need for an easier lifestyle. 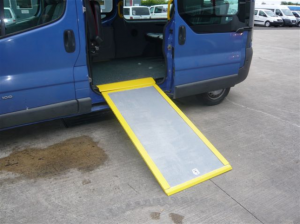 Made to size, and ideal for those wanting movable non-permanent ramps i.e.Villa management companies,hospitality organisers,exhibitors etc. 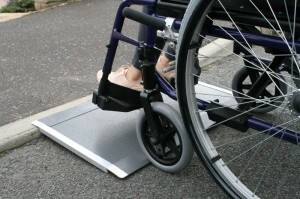 Ideal also for those who want to be able to use ramps for putting mobility scooters in and out of car boots etc. 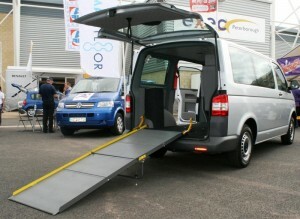 The larger vehicle ‘Fitted’ ramps are ideal for making large MPVs or Vans wheelchair accessible. *Fitted by our fully trained and experienced fitters. 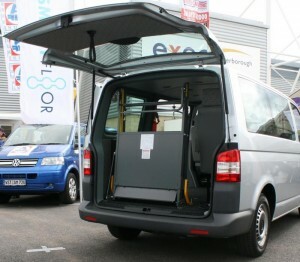 Prices start from 300 euros (including IVA/VAT), depending on ramp. These hoists fit most car makes and fitting takes just a few hours,done by our fully trained and professional fitters. Prices start from: 1000.00 euros (including IVA/VAT), depending on hoist required. 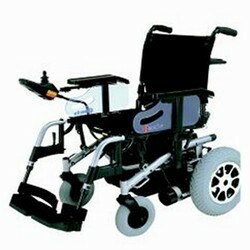 Manual self-propelled wheelchair, lightweight with CUSHIONED comfortable seat. Quality lightweight frame with folding down handles to allow to fit in smaller cars, durable and can be folded up to fit in the boot of a small car and comes with TUBED tires & removable wheels. 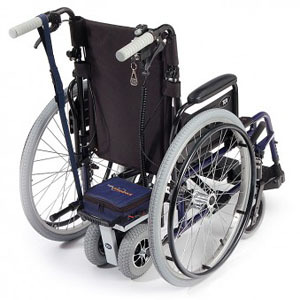 Also comes with one full year Gaurantee and a little bag fixed to the back rest.And as with all our other equipment, all the parts are always readily available in the event of breakdowns. 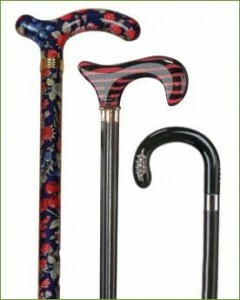 Contact us if you need to order specialist mobility aids, all from the UK.